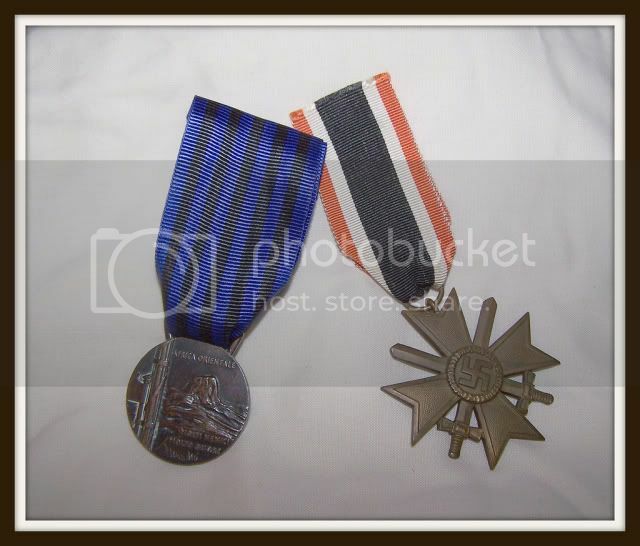 Newbie here - into medal collecting both WWI and WW2 - Allied, Imperial and Third Reich. 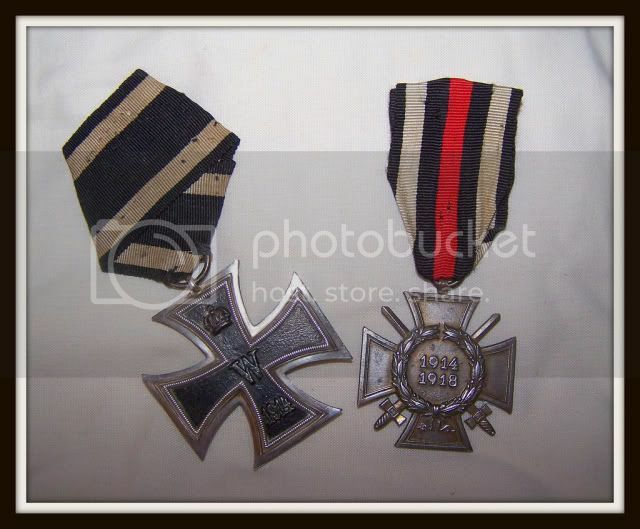 Thought I would take this opportunity to post some pics of my collection so far, I will post some more pics of my Third Reich awards later. Many thanks for looking. 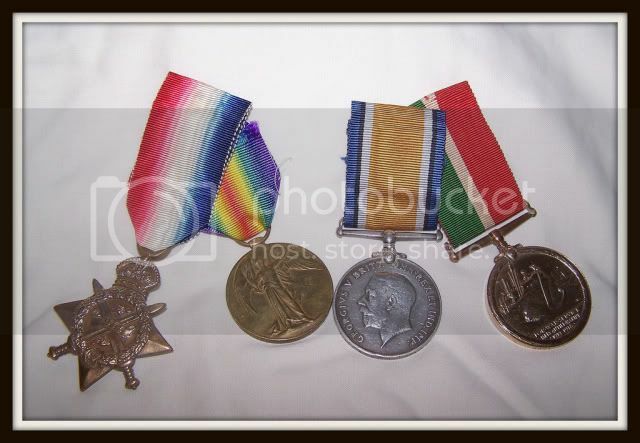 British WWI Collection - Mons Star, Victory Medal, War Medal and The Mercantile Marine Medal. 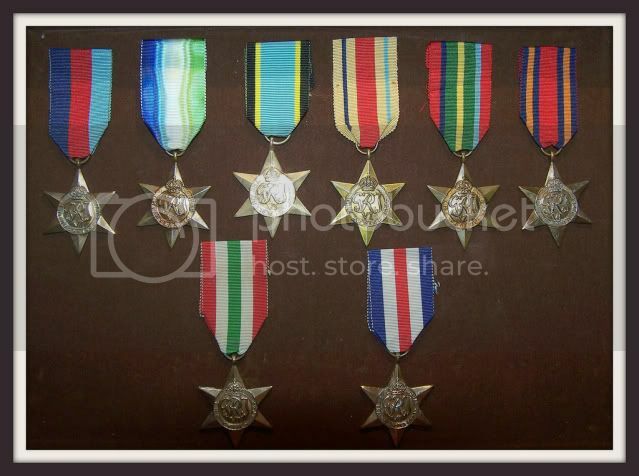 WWII British & Commonwealth Stars - all original apart from the Air Crew Europe Star (Still saving up for that one). Nice clear pictures. Well done! Welcome to the forum, keep collecting and good to see your stuff! 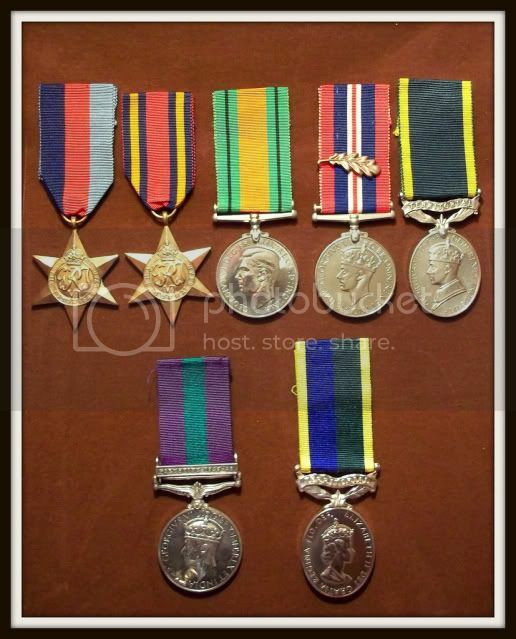 You must be very proud of your relatives' medals. Keep them in the family! I have a CFM. Who can say what that is? love the british stars, currently trying the same with all the stars and clasps apart from battle of britain. 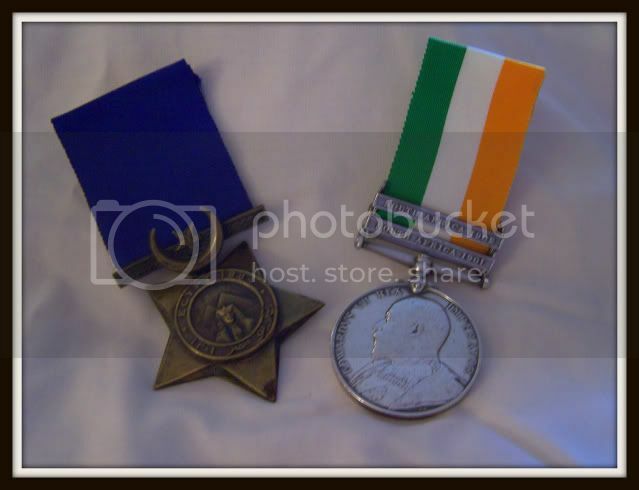 need an authentic aircrew star to finish, everytime i put the money away for it i can't find any so buy something else. then sure as, one pops up sods law.